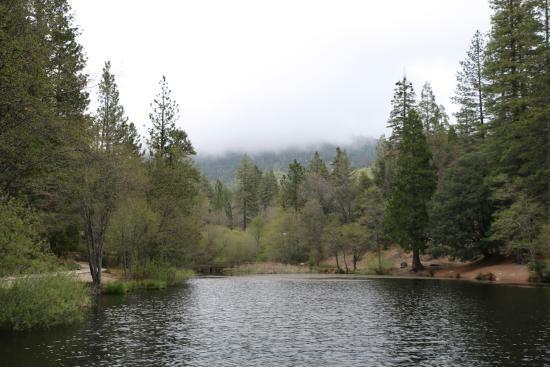 A small town in the heart of the San Jacinto Mountains, Idyllwild is the perfect escape from Southern California traffic and the bustle of modern life. The big draw is San Jacinto National Park, where you can explore more than 50 trails. Rent bikes in town for a leisurely ride on a flat trail, or if you prefer, choose more rugged terrain. Rock climbers can scale Tahquitz rock. For those less experienced, sign up for rock-climbing school or try bouldering on the smaller rocks. A hike through many of the forest trails will take you by mountain streams and lead you to peaks with views of the Coachella Valley below and, on clearer days, the Salton Sea hundreds of miles away. Idyllwild is small enough that wherever you stay, you’ll be close to nature. Head to town to browse local shops and restaurants.